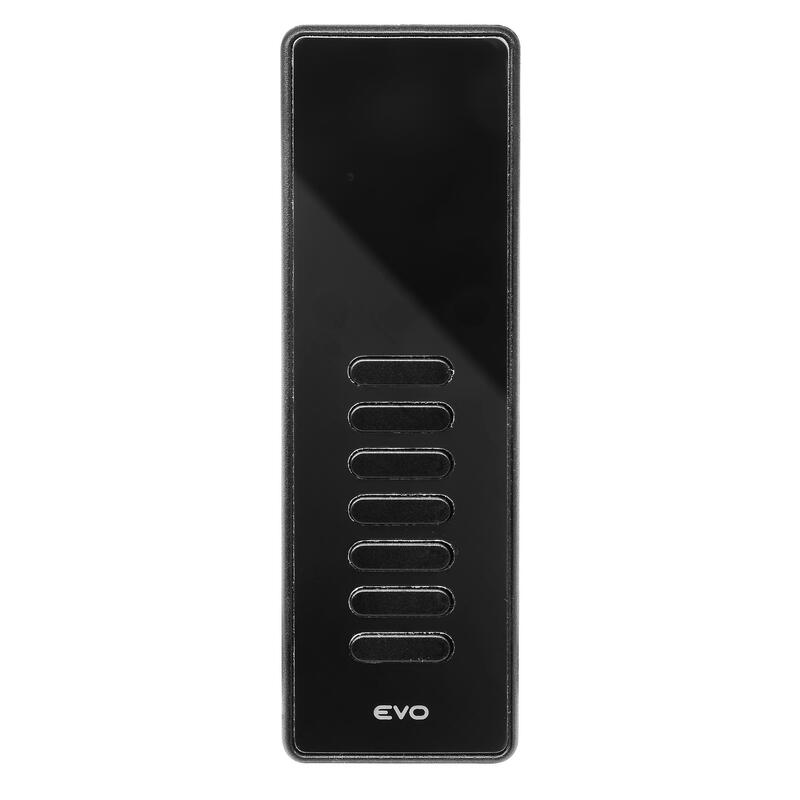 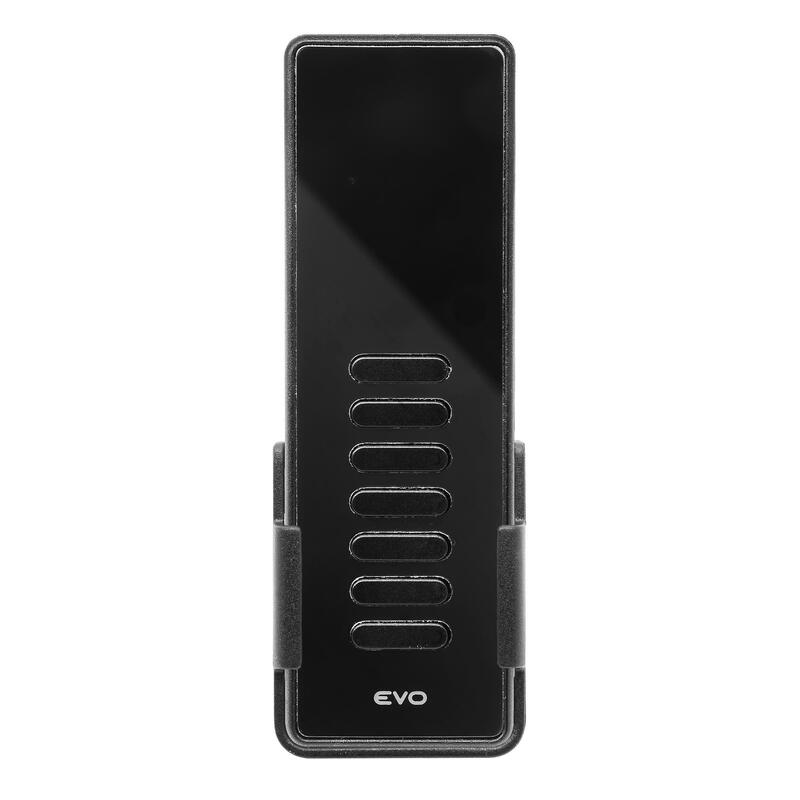 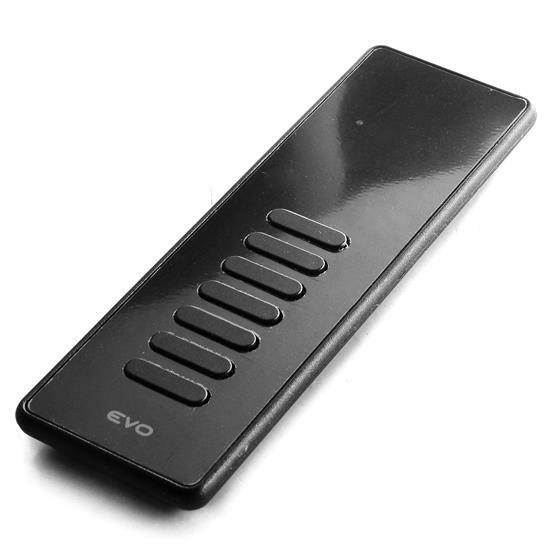 The Wise Evo Wireless Lighting Remote comes in 7 and 42 channel versions. 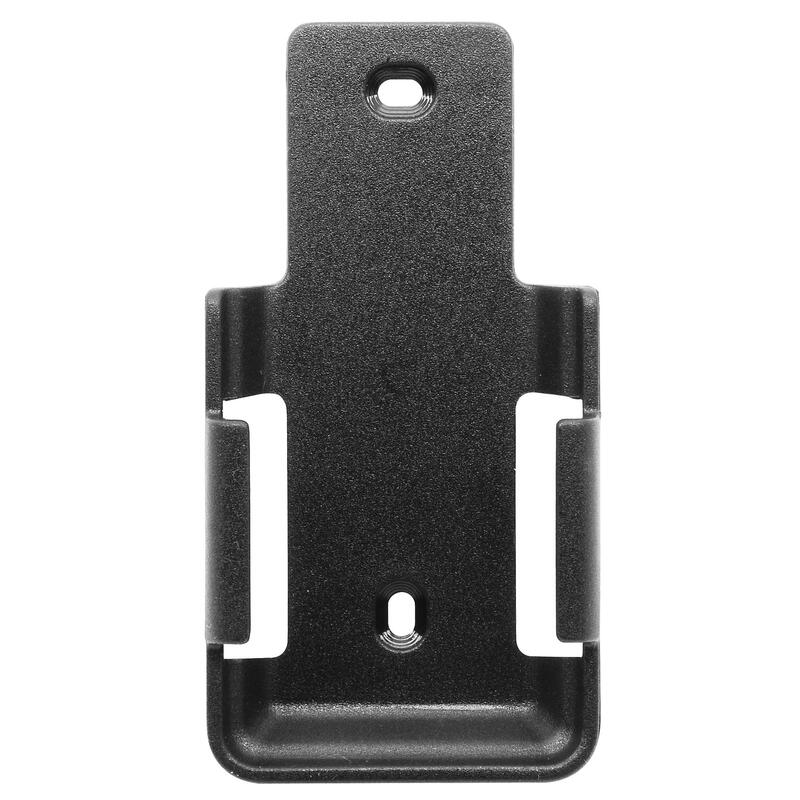 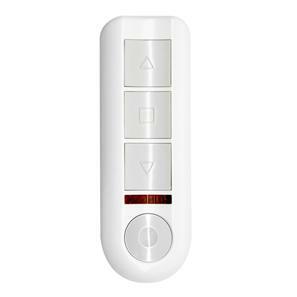 The 7 button remote includes a holding clip to attach to surfaces. 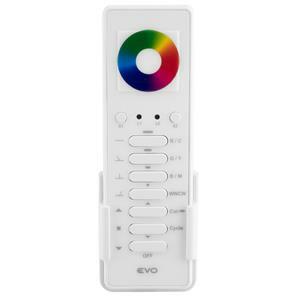 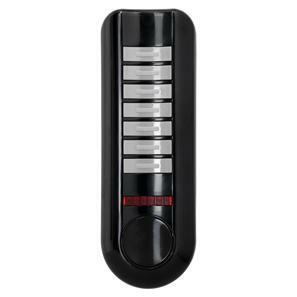 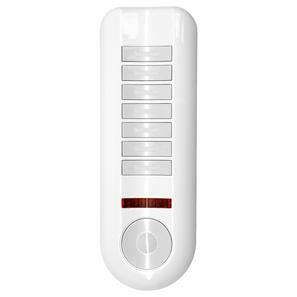 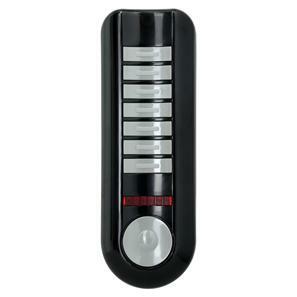 The remote can be used to control up to 4 lighting scenes, dim lighting and switch on and off when connected to receivers.